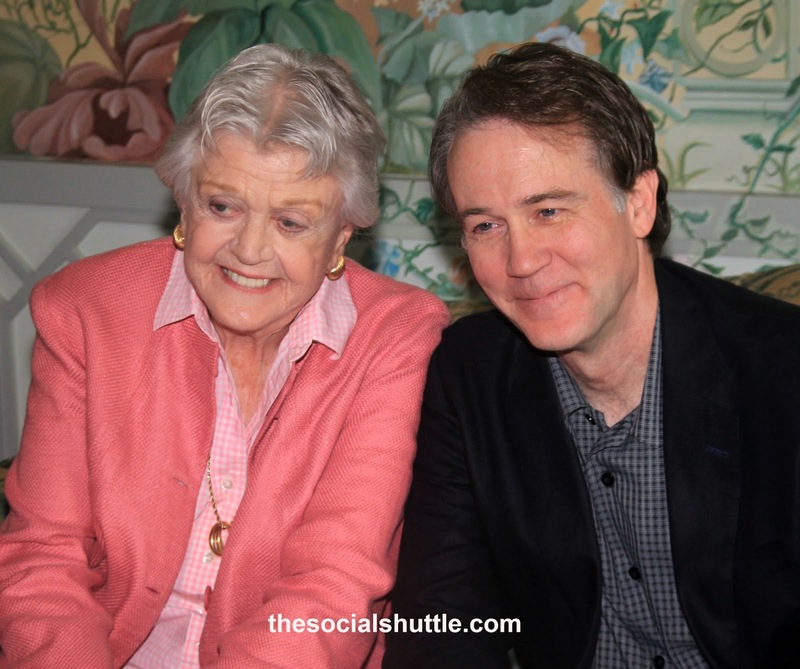 To the Langham Hotel in The Rocks to meet the stars of the play Driving Miss Daisy on the first day of rehearsals. 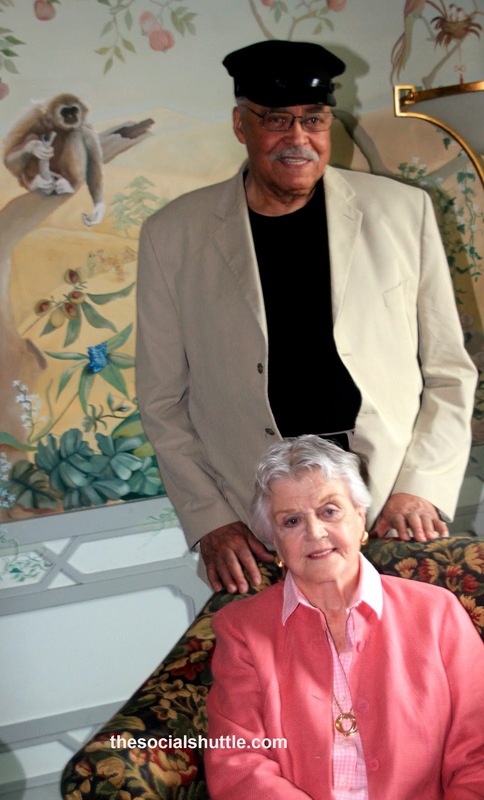 Hollywood greats Angela Lansbury and James Earl Jones are in town to reprise their Broadway hit of the original play by Alfred Uhry. The 1987 movie version won Australian director Bruce Beresford a few Oscars and took around $300M at the box office. Angela has been here once befiore- in 1959 where she lived for 4 months in Point Piper while she filmed Summer of The Seventeenth Doll with Earnest Borgnine, Ann Baxter and her pal John Mills. At the time she hired a car and drove around NSW with her children exploring the state. On this visit she and James Earl Jones, who was famously the voice of Darth Vadar in the Star Wars flicks will be touring for 5 months visiting Sydney, Brisbane, Melbourne and Adelaide. James was here ten years ago as a tourist and it's the first visit for 4 times Tony Award winner Boyd Gaines who completes the cast. With tickets selling like hotcakes it's another winner for producer John Frost- known as Frostie on Broadway but Mr Frost in London's West End. The Shuttle caused a minor commotion when James Earl Jones asked which was the most 'right wing newspaper' in town. "They all are " replied the Shuttle accurately which went down well with the other media attending with one even apologising to the actors for gifting the world Rupert Murdoch. 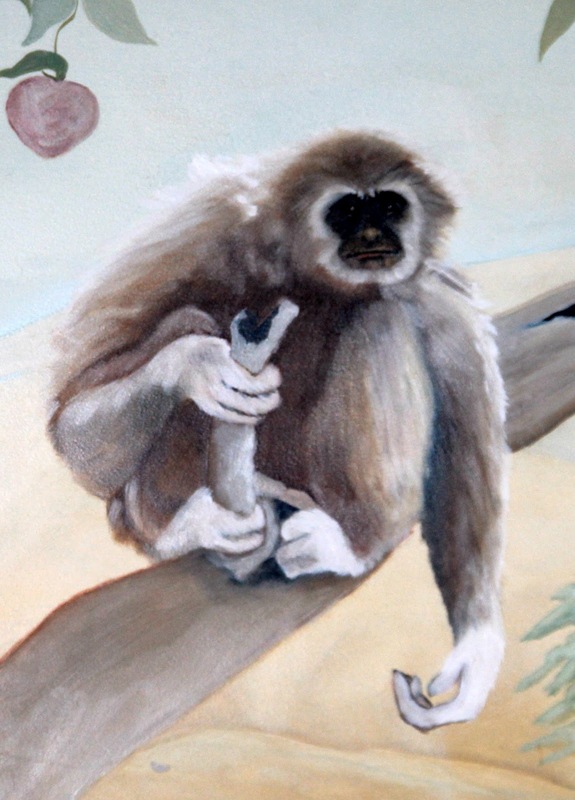 And the big question of the morning for which we received no answer : just what was that monkey doing in the mural on the wall behind our esteemed thespians ?. Had a mischievous interior designer been inspired by Richard Nevile and the School Kid's Oz magazine ala Rupert Bear? Below is a video we have uncovered of James Earl Jones channeling Justin Beiber.